A 30-something woman, Lee Yeon Jae (Kim Sun-A), works at travel agency Line Tour as an under appreciated assistant. She’s often tasked to do menial jobs by her boss, but she never refuses out of fear of being fired. Lee Yeon-Jae supports her mother and without her job, she believes she will not be able to get married. One day, Lee Yeon-Jae goes to the hospital due to a car accident. 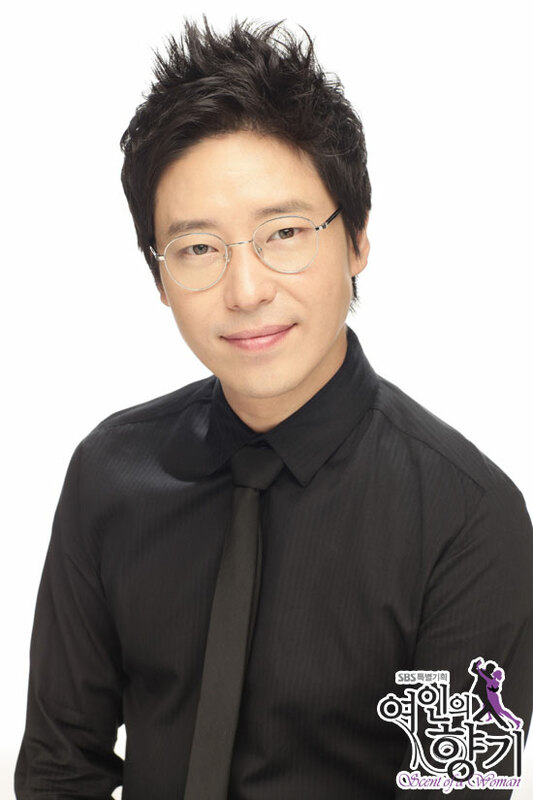 She meets Dr. Chae Eun-Suk (Uhm Ki-Joon). Since when they’re children, Yeon-Jae and Eun-Suk were friends, but Eun-Suk now acts as if he does not know her. Dr. Eun-Suk informs Yeon-Jae that she has a tumor and needs another examination. Yeon-Jae goes back to the company and asks for a day off to get the medical examination. Instead of getting the day off, Yeon-Jae is assigned to be a guide for high profile client Andy Wilson. 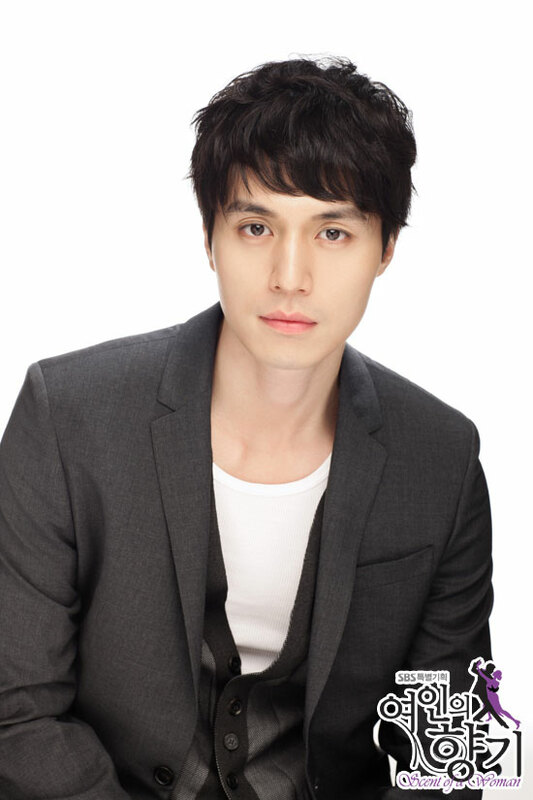 Kang Ji-Wook (Lee Dong-Wook) is the only son of Line Tour’s company president. 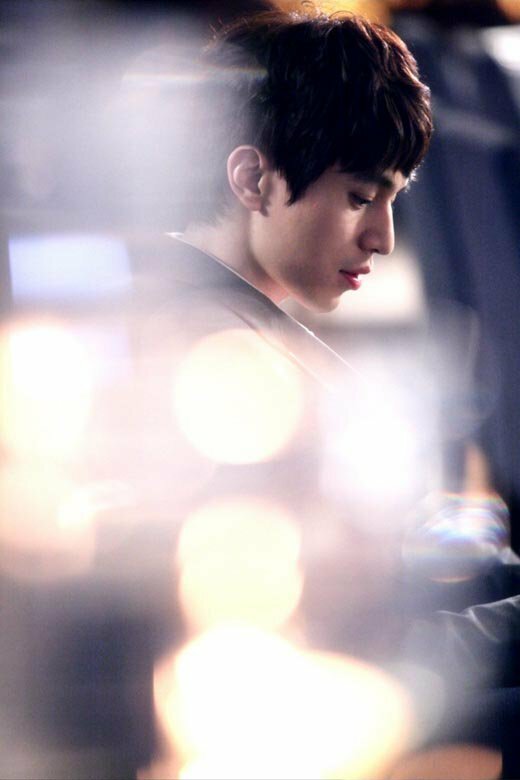 He is good looking, physically fit, rich and the successor to the company, but he isn’t excited by anything. 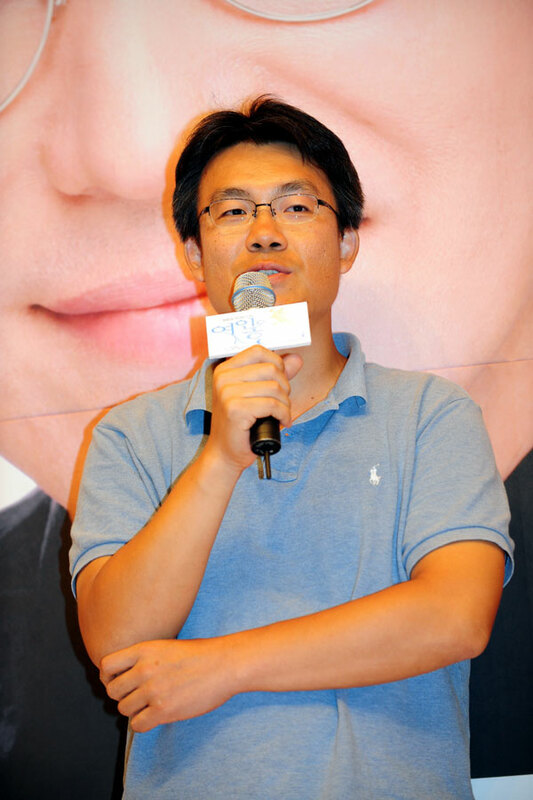 His father planned his marriage to Im Se-Kyung (Seo Hyo-Rim), the daughter of conglomerate Seo-Jin. Im Se-Kyung is beautiful, but highly arrogant. She’s the one who arranged for musician Andy Wilson’s one day tour. Meanwhile, the tour for Andy Wilson encounters problem. A misunderstanding caused his lunch to include pork which is forbidden by Andy Wilson’s Muslim religion. Andy Wilson becomes furious and returns to his hotel. To make-up for the misunderstanding, Yeon-Jae visits Andy Wilson’s hotel with traditional Korean rice cake which she believes he may enjoy. Shortly later, Andy Wilson discovers that his ring is missing. Im Se-Kyung and Andy Wilson both suspect that Yeon-Jae stole the ring. Yeon-Jae vehemently denies taking the ring, but she is eventually slapped by Im Se-Kyung. Yeon-Jae, under a lot of duress, finally goes to the hospital for her re-examination. Yeon-Jae is grimly informed by Dr. Eun-Suk that she has cancer and is expected to live for only 6 more months. Still in shock, Yeon-Jae returns to her office. When her boss starts to pick on her yet again, Yeon-Jae finally reaches her boiling point. She throws her resignation, which she wrote a long time ago, to his face and leaves her job. 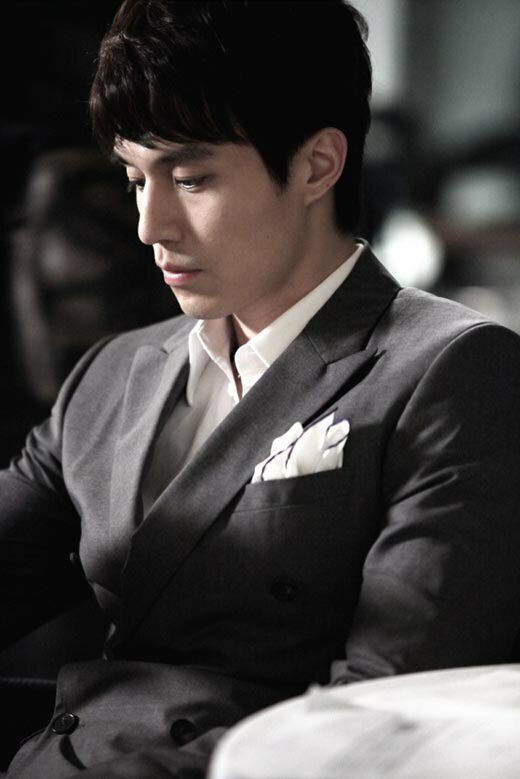 Lee Yoon Jae decides to live her life happily and to the fullest after been the grim prognosis, and travel abroad. 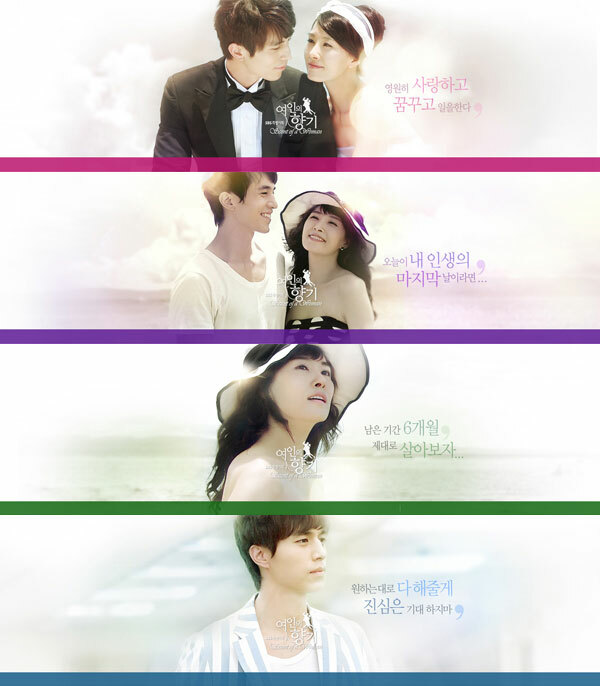 She meets Kang Ji Wook who falls for her during her luxurious holiday, and his life change drastically. Watch online with Chinese subtitle at letv.com, youku.com, sohu.com, qq.com, iqiyi.com or tudou.com.